It’s theEndeavour Foundation Ultimate Life Changer Lottery draw 814! One winner. Three prize options. $500,000 value. Create the ultimate lifestyle with your choice of three prizes valued at $500,000 each! Option 3) $500,000 gold bullion. Imagine two new luxury cars in your garage plus $10,366 gold bullion! If you choose Option 1, you’ll win a 2017 Porsche Macan Turbo for weekday travels and a 2017 Porsche 911 Carrera S Coupe for weekend fun. Do you want the freedom to travel where you want at your own pace? Choose Option 2 and you’ll be travelling Australia in luxury with your very own premium 2016 Concorde Credo 791L motorhome, plus $94,000 gold bullion! Take some weight off your shoulders with six figures added to your bank account! With Option 3, you have $500,000 gold bullion for instant spending money or investments – the choice is yours. 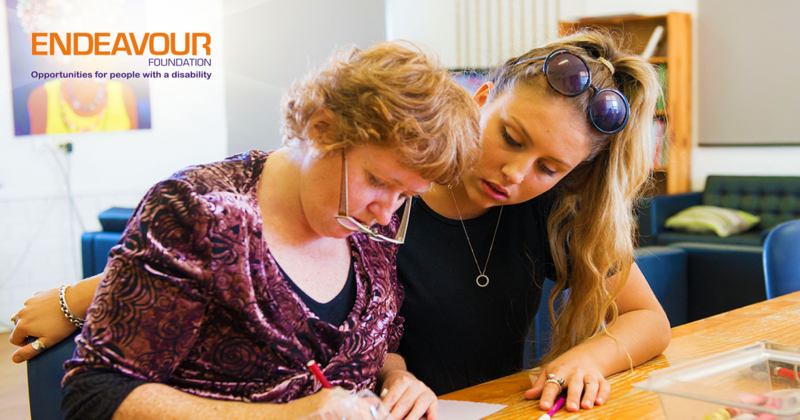 Endeavour Foundation Ultimate Life Changer Lottery conducts multiple draws each year. By supporting the work of this great charity through entering the latest Endeavour Foundation Ultimate Life Changer Lottery draw, you’re already a winner!